Finding the right hair color to match with the different features of your face can be difficult. I used to think it was as simple as picking out a color that I liked. I quickly realized that the colors I was choosing were making my skin look washed out or made my eyes look dull. The right hair color will my your skin glow and your eyes stand out. These guidelines will help you pick out that perfect color without all the hassle of trial and error. When choosing a new hair color it is important to think about your natural hair color. The very best hair color will only be a shade or two lighter or darker than your natural hair color. This will make it easier to maintain and your roots less obvious. You only want to color your hair once every six weeks so it has time to recover from some of the damage done by coloring treating it. 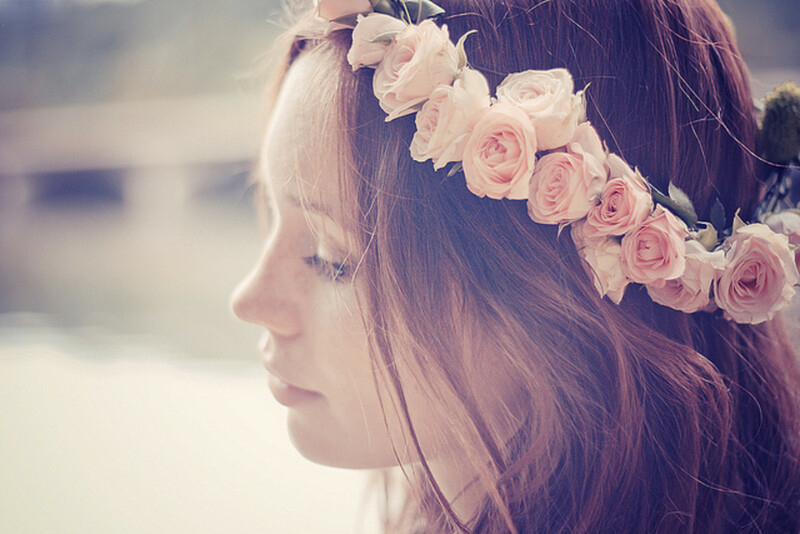 Your natural hair color can also tell you about how difficult it will be to color your hair. 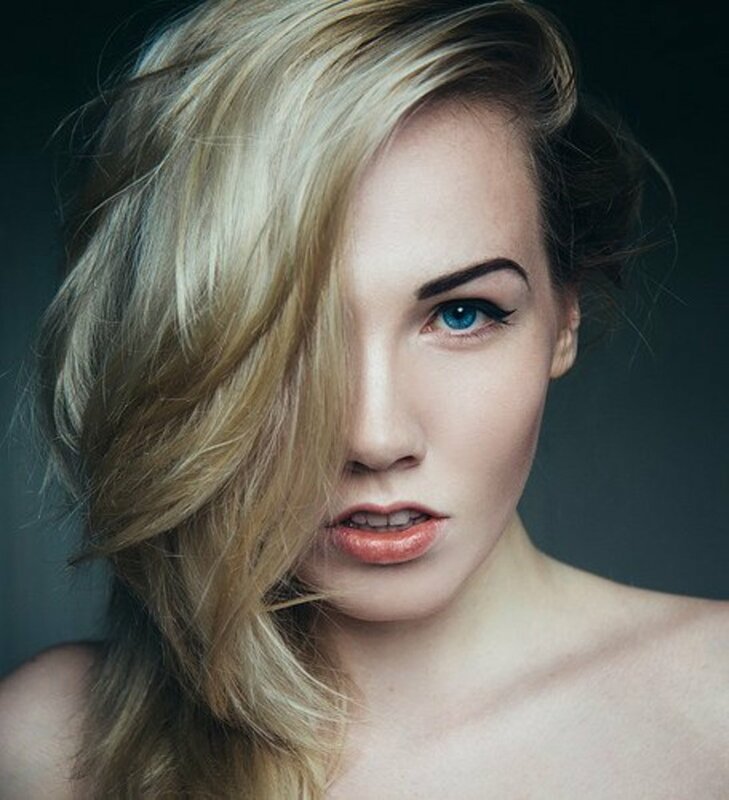 Very dark can be difficult to lighten but is easy to but low lights or red tones in. Red is difficult to lighten and sometimes may need to be colored twice so the red does not show through. Medium brown hair is usually easy to color but sometimes red or orange tones can come out when bleaching. 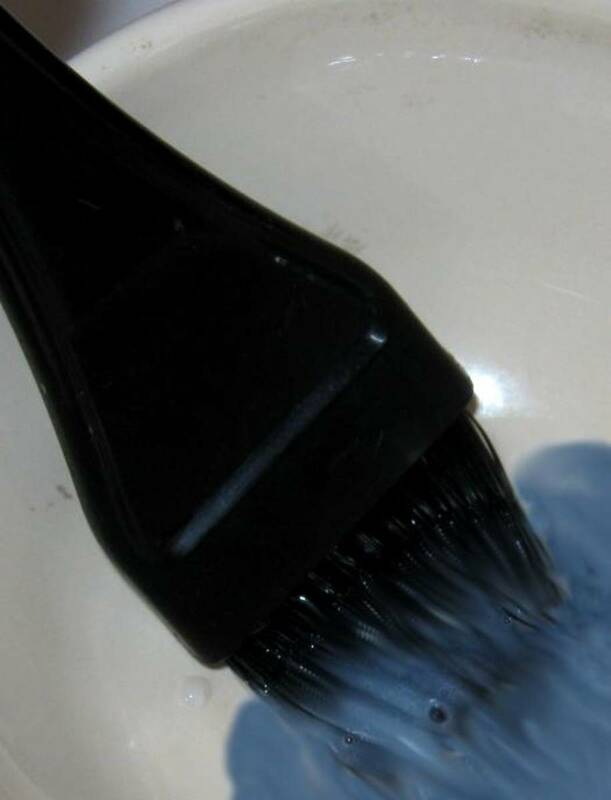 Blonde hair is easy to lighten but it can be easy to damage. 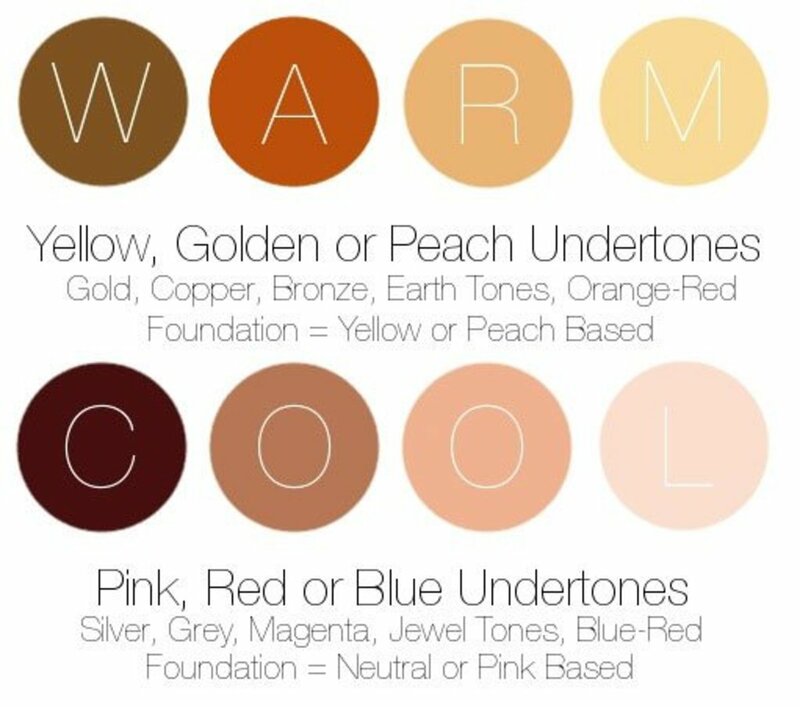 First you need to determine whether you have warm toned skin, cool toned skin or a neutral skin tone. An easy way to tell is by looking at your veins. If the veins on your wrists are blue then you have cool toned skin. If your veins look green the you have warmed toned skin. If you have both or somewhere in between then you have neutral toned skin. Listed below are the kinds of colors that suit each skin tone. 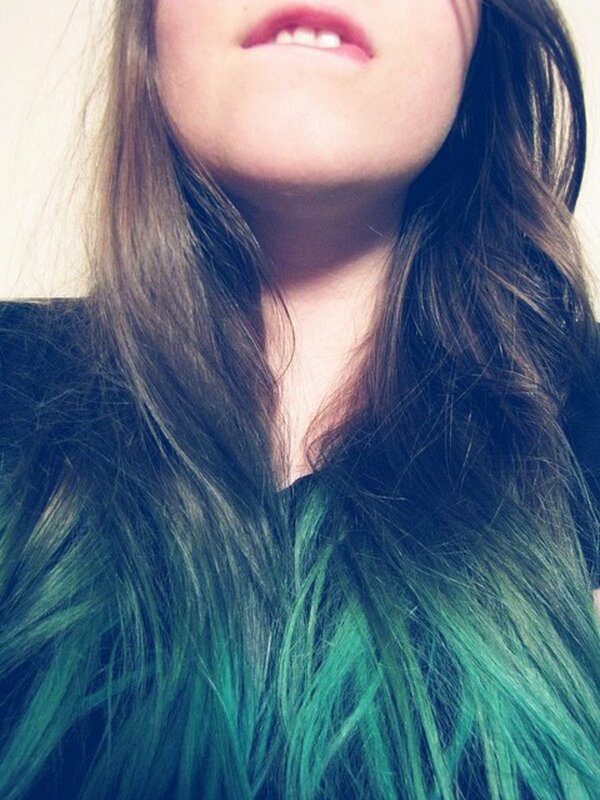 When choosing a hair color for cool skin tones it is best to stick with cool colors. For fair skin colors like ash blonde would look nice. For darker skin colors like red with blue under tones or burgundy will look stunning. For medium colors you can go with either lighter or darker cool shades just stay close to your natural color. Avoid colors with orange, yellow or reddish under tones. You are lucky you can go either way with a warm golden color or a deep burgundy. The best way to choose the right color for a neutral skin tone is finding a color that makes your eyes pop. You have many color choices just remember to stay within a few shades of your natural color. Eye color is another great way to determine your perfect hair color. The color that you choose should make your eyes pop and stand out. 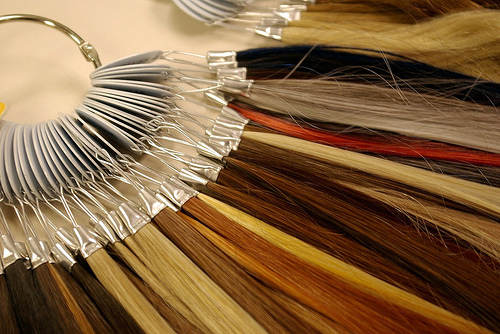 The best hair colors will be golden browns, honey blondes and chestnut browns. Hair colors like platinum blonde auburn and burgundy really bring out the eyes. Red always looks great with green eyes it really makes them stand out. For warm skin tones try colors like auburn or strawberry blonde. If you want something more brunette then pick a brown color with red undertones. Black also looks fabulous. Red still looks great try a copper color. If you want to try a blonde shade platinum blonde or gold may look nice. Darker shades of brown and black look stunning with light green eyes. Dark browns look wonderful with this combination of skin tone and eye color. Deep colored reds are another good combo. Deep rich colors look the very best with brown eyes. Dark browns look great with skin tone and eye color. Lighter brown colors like honey or colors with hints of blonde undertones look spectacular. This all depends on the colors you want to bring out in your eyes. To bring out golden colors try deep browns and maybe a color like auburn. To bring out the green in your eyes go more for reds. When you have hazel eyes you have more room to play with color. Stick with warm colors and whatever colors bring out your favorite color in your eyes. 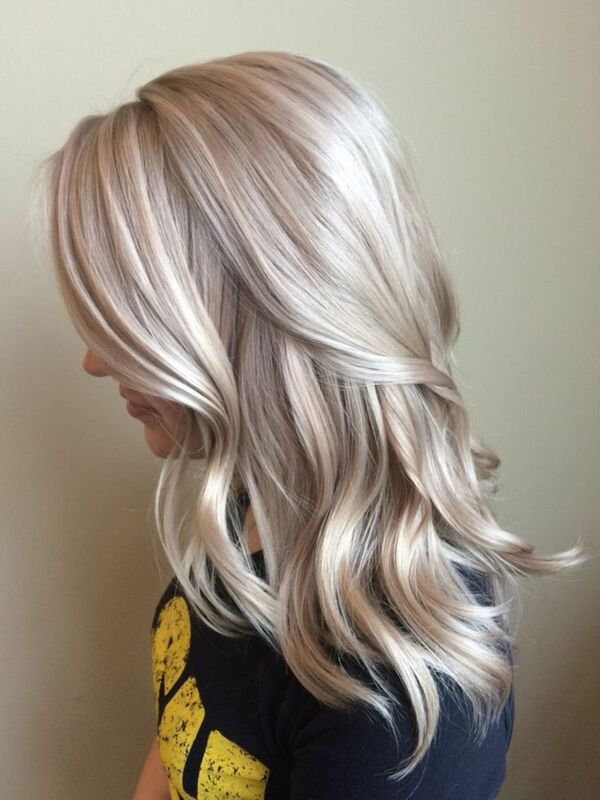 Blondes and light browns look great. You can play around more with colors when you have hazel eyes. Reds look really nice but try a more mellow shade anything to vibrant could wash you out. Stick with colors for cool toned skin and find what brings out your favorite colors in your eyes. Highlights in your hair can make a huge difference in your appearance. Highlights can add depth texture and a little flare. The best way to determine where to place your highlights is you face shape. Place the highlights evenly throughout your hair. Another good way to highlight a square face is to have bigger thicker streaks framing your face. Low lights look great with this face shape. Try putting low lights towards the top half of your hair. If you choose to go with highlights try just highlights the ends or maybe only the lower half. This will elongate your face. Lightening the very ends makes a long face look shorter and a lot less narrow. This can be one of the trickiest. You want to try to highlight near the chin area to keep the chin from appearing to narrow. Low lights look great too but stay away from the chin area when low lighting a heart shaped face. Whenever getting highlights remember to choose colors that go well with the rest of the all over color. Stay a couple shades lighter or darker than the base color anything more might look less than flattering. Is there any hair color to match violet eyes with neutral undertone? 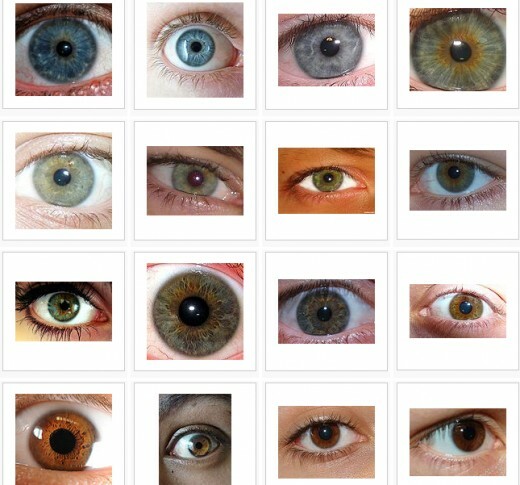 People are rarely born with this eye color, but they still exist. I'm glad to finally see articles that even ADDRESS the fact that "neutral" humans exist. I've been coloring, bleaching, and doing my own make up and hair since I was a pre-teen and have laboriously tried to figure out whether I'm "warm" or "cool". And although I "lean warm"....things like golden blonde and red lipsticks with a yellow under tone rather than blue look AWFUL on me. The cooler colors of blonde and certain make up colors look great...other cool tones look awful. And sadly, neutral people have to use trial and error for each item/color/tone to figure out specifically which will enhance rather than ruin their nature features. I'm naturally a medium-auburn with olive green eyes and fair skin (that tans)....but I'm currently rocking a silver-white platinum hair color because despite the "rules"....golden blonde looks heinous on my skin. And I'm using a mix of cool pink blushes and shimmery bronze eye shadows (which basically ruins the "warm/cool" rules) to highlight my eyes without washing out my lips....and enhance the coolness of my hair without making my skin look like a cadaver. I wish that more articles focused on Neutrals because we really DO have the greatest challenge in finding specific colors on both the warm and cool spectrum that are flattering to us, but aren't really based on our skintone as a rule. It's hard a hell and takes a lot of terrible mistakes, horrid photos, and bad lipsticks to figure out by yourself. Linda Evangelista was a famous "neutral". And she always looked good no matter what she was rocking. But she had a team of stylists catering to that and the rest of us don't. You'd think "neutral" would mean you can wear a bit of everything and look good. It doesn't. It means you can wear a lot of everything and manage to look BAD. One red lipstick looks awesome....10 others look awful. One copper hair tone looks amazing....5 others look terrible. For *me* the one thing I'll always love is purple to burgundy eye shadows (because they really enhance greenish eyes)....but I cannot have "icy purple". I have to settle on a purple with a red base or a straight-up burgundy. UGH. Seriously, if you are "warm" or "cool" by default, be glad. The "neutrals" have to try and test each color and shade and memorize brands and colors to avoid looking older/pale/trashy/etc. Please fellow neutrals....come out with your own blogs!! It's a whole separate area of beauty that doesn't fall into the rest! As I'm getting older, 70y/o I would love to colour my black hair with greying white hair in roots, to a lovely brown. Which brown would suit me. I am Indian with a medium skin tone and light brown eyes. Can you advise please? I love the. Article.. I have tried many colours and havnt particularly loved half of them .the article told what i told what i did not know about my eye skin and hair color combo . i recently stopped coloring for fear of putn a regretful color in but started realy deeply thinking and came up with a great idea and this confirmed that with my neutral to cool fair skin and hazel green eyes that my ash blonde light brown combo will compliment my oval face so thank you sooo much. Im so letting anyone thinking of coloring to check this out. Very good article, and I don't see why it hasn't drawn more comments. I am a senior citizen with white hair, medium skin tones (actually a light olive), and very dark blue eyes. I let my hair go natural, and I use a platinum toned shampoo or rinse to keep out the yellow. I can't step out of the house without getting a compliment on my "beautiful" hair. What I don't understand is women my age who have had dark ash brown (like mine was) or black hair dyeing it a light red brown. Practically every older woman I know who dyes her hair goes a light red or red brown, and it looks horrible on women with my coloring. I say "go natural, ladies, and flaunt your beautiful gray or platinum hair!"